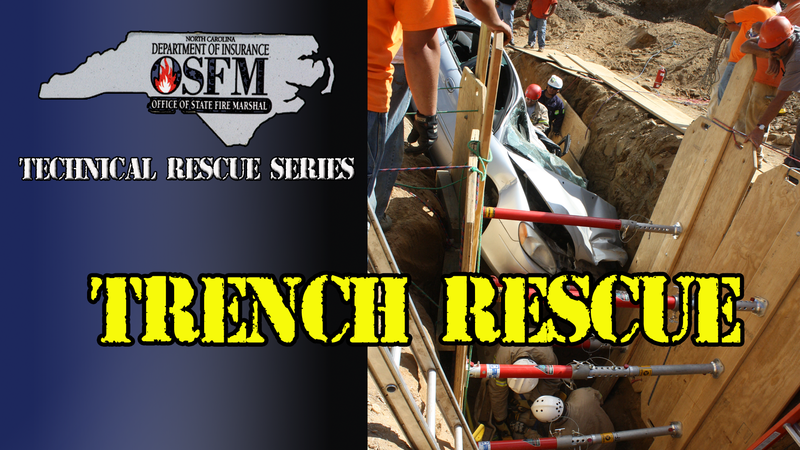 2019 OSFM Courses – Rescue North Carolina LLC. April 4 & 5th 1800-2200 hrs. 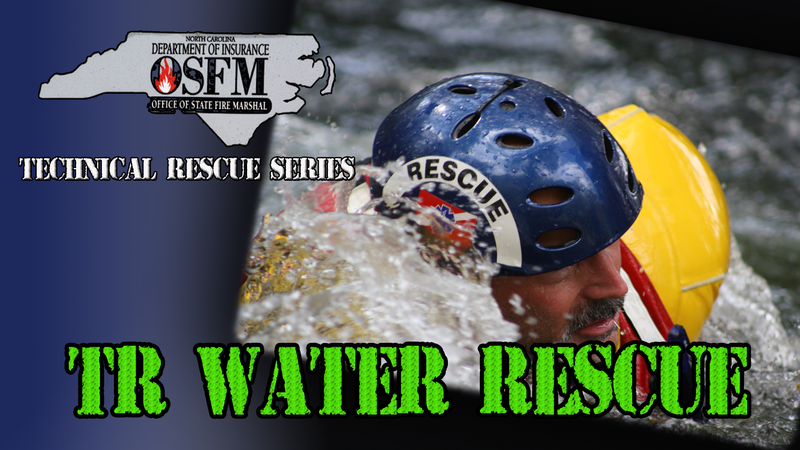 April 6 & 7 0900-1800 hrs. 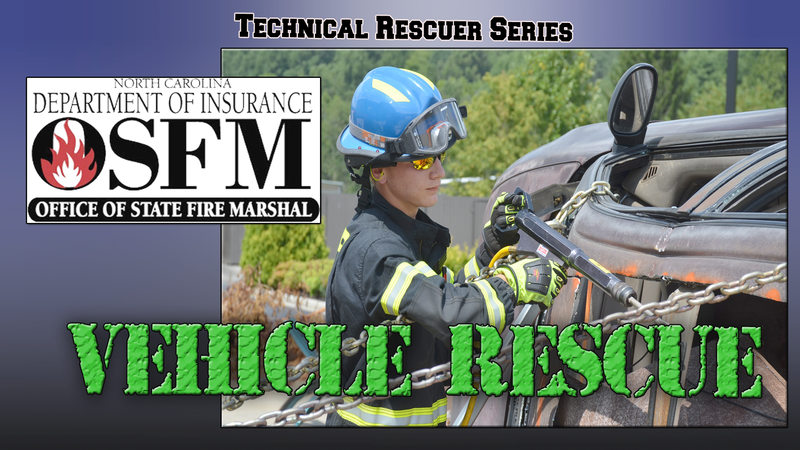 April 11 & 12 1800-2200 hrs. April 16 & 17 1800-2200 hrs. 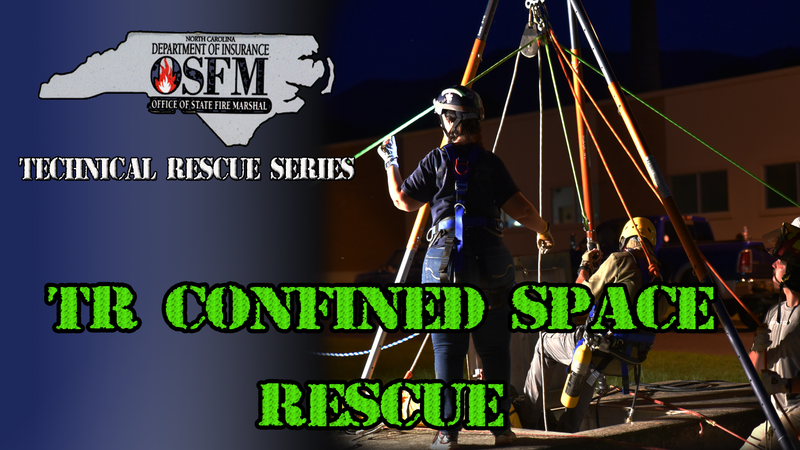 April 18,19, 23, 24 1800-2200 hrs. June 3,4,5,6, 17 1800-2200 hrs. 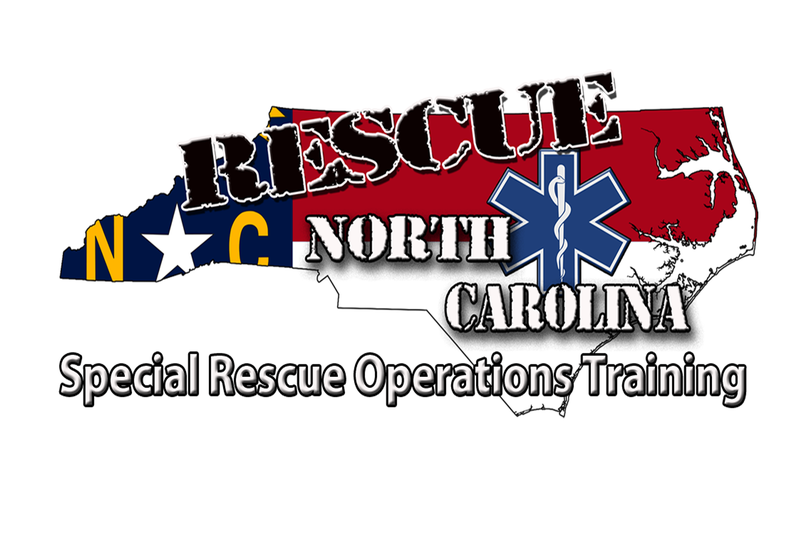 All photos, videos, and other material contained within this website are the sole proprietary of Rescue North Carolina LLC. and copyright protected and therefore unlawful to use, copy, display or share without written consent of the owner.